One of my most favorite screen protectors for the Apple Watch Series 4 is the SELO screen protector which brings 3D cutting technology allowing it to cover every nook and cranny of the Apple Watch Series 4’s display. Made from an ultra-thin high-quality tempered glass, the screen protector brings oleophobic coating which reduces fingerprints and smudges. The screen protector is using a 9H hardness tempered glass which means it can easily protect your Apple Watch Series 4 in case of drops and falls. It also maintains 99.9% clarity which means you won’t have any problems while viewing the display. Overall, this is a great screen protector for your Apple Watch Series 4. 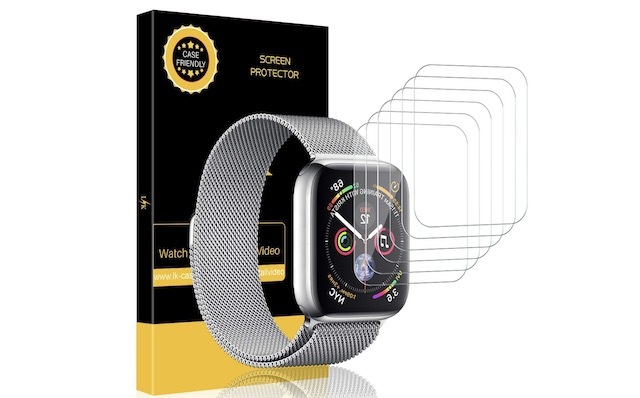 If you are looking for a cheap screen protector for Apple Watch Series 4, check out the LK screen protectors which come in a pack of 5. The screen protector itself is using a glass which brings 99% transparency thereby maintaining the original touch and feel of the display. The screen protector features a unique adhesive which allows it to be washed, reused, reapplied. 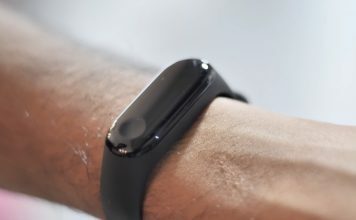 It is also using a flexible, tough, military-grade thermoplastic urethane, which means it can bend to cover even the curved part of the Apple Watch Series 4’s display. Despite its flexibility the material is quite tough and can easily guard your Apple Watch Series 4’s screen against scratches and scuffs. 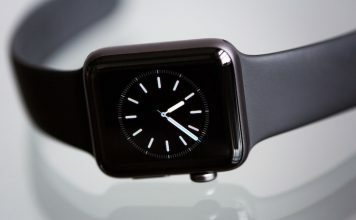 The BodyGuradz UltraTough screen protector for the Apple Watch Series 4 is using a self-healing urethane film which will provide extreme protection to your watch’s screen. 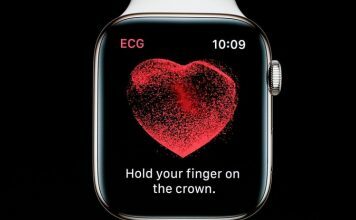 The material is similar to the clear shields installed on the front of vehicles to protect it from stones and abrasive elements, so you can guess the degree of protection it will bring to your Apple Watch Series 4. The screen protector is pretty easy to install and doesn’t acquire any bubbles during the installation process. 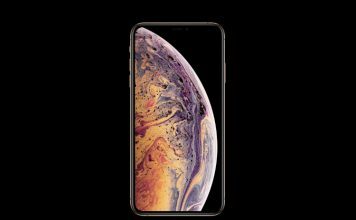 Finally, it’s also ultra thin and doesn’t hinder with the viewing ability of the Apple Watch Series 4’s display. 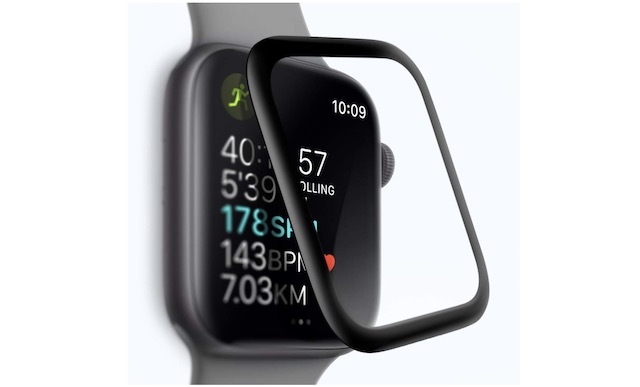 The Sakula Apple Watch Series 4 screen protector features self-healing properties that enable the film to revert to original form over time, causing small scratches and scruffs to magically disappear. The screen protector covers the display from edge-to-edge thus bringing a complete protection. It also brings 99% transparency which allows you to enjoy a superb viewing experience with more brightness and less glare. There’s also an oleophobic coating on the top which prevents fingerprints and smudges. 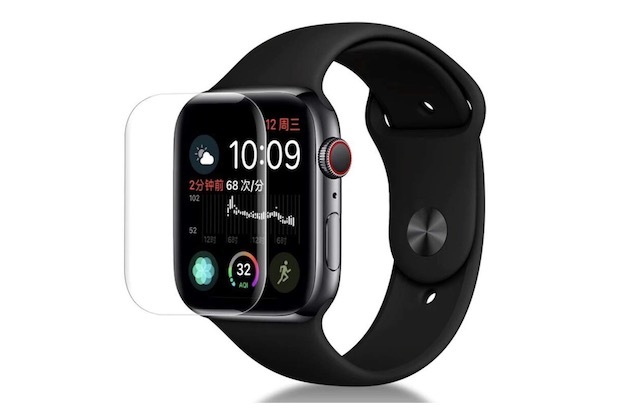 The screen protector is also very tough and can easily protect your Apple Watch Series 4’s display against day-to-day wear and tear. 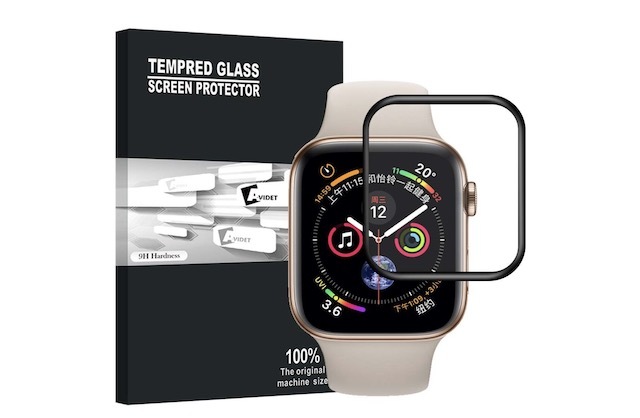 The AVIDET screen protector for Apple Watch Series 4 is a tempered glass screen protector which brings exceptional drop and impact protection. 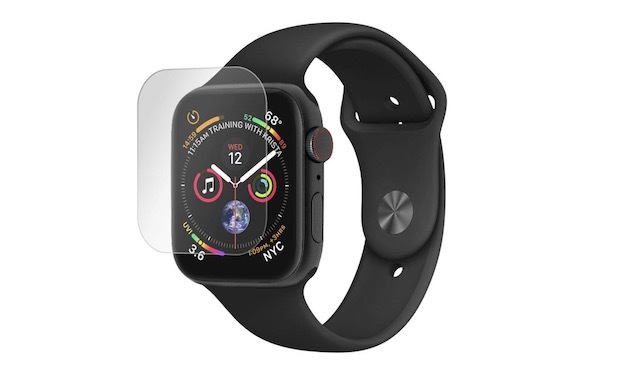 The screen protector will protect your Apple Watch Series 4’s display from scratches, scuffs, and cracks resulting from everyday use or accidental drops and falls. The screen protector is using an ultra-transparent material with an anti-smudge overlay which maintains your screen’s original high-definition viewing experience. The screen protector is also pretty easy to install and leaves no mark behind when removed. It is one of the best-tempered glass screen protectors that you can buy for your Apple Watch Series 4. 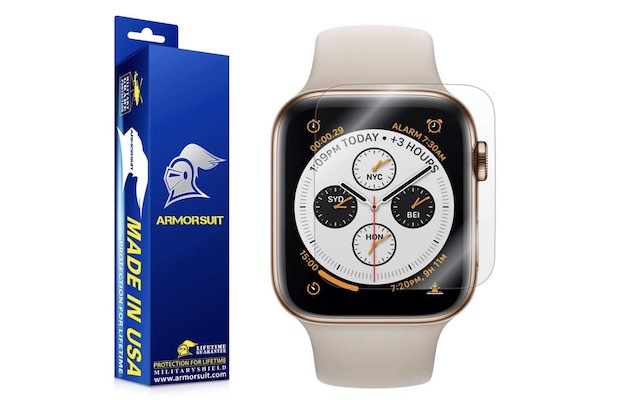 The ArmorSuit screen protector for Apple Watch Series 4 brings precisely laser cut MilitaryShield glass which is amazingly thin and perfectly matches the contours of the watch’s display. The screen protector uses a material which is not only scratch-proof and ultra-tough but is also optically clear and resistant to yellowing effect. It means that this screen protector will remain clear even after long usage and will provide optimal protection to your Apple Watch Series 4’s display. This is a high-quality screen protector for your Apple Watch Series 4 and you should definitely check it out. 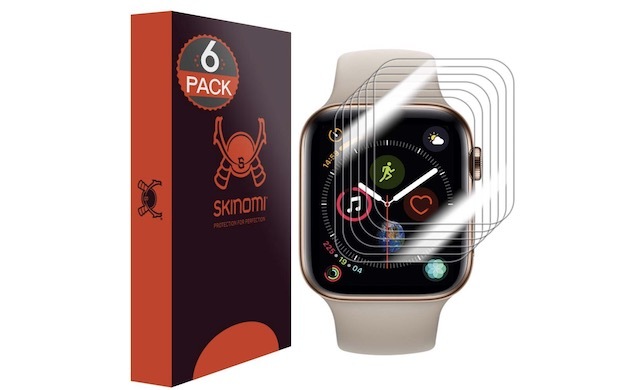 The Skinomi Apple Watch Series 4 Screen Protector is specifically designed using precise laser cutting technology to offer maximum screen coverage. The screen protector is using a flexible material which allows total coverage including the curved areas of the watch’s display. It is made from the same military-grade thermoplastic urethane which we have seen in some of the other screen protectors on this list. That means you are getting both good protection and visibility. The screen protector doesn’t bring anything unique apart from the fact that it is the cheapest screen protector on this list as it comes in a pack of six. If none of the other screen protectors felt right to you, do check this one out. That ends our list of the best Apple Watch Series 4 screen protectors that you can buy. As you can see, there are quite a few options you can choose from and it totally depends on what you want. Some people prefer a tempered glass screen protector while others prefer flexible ones. Do check the list out and let us know which one is your favorite Apple Watch Series 4 screen protector by writing in the comments section below.